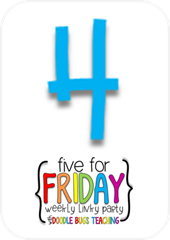 Friday! Oh yeah!! And the sun is shining. 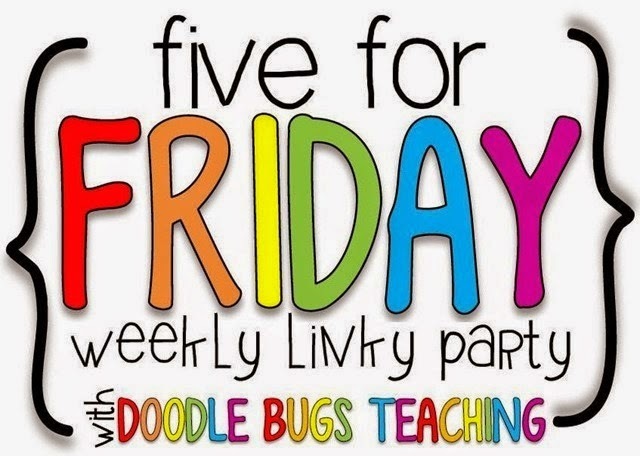 It is still on the chilly side but after a week of rain, snow, cold weather and crabby kids I am welcoming a sunny Friday and happy kids with open arms! 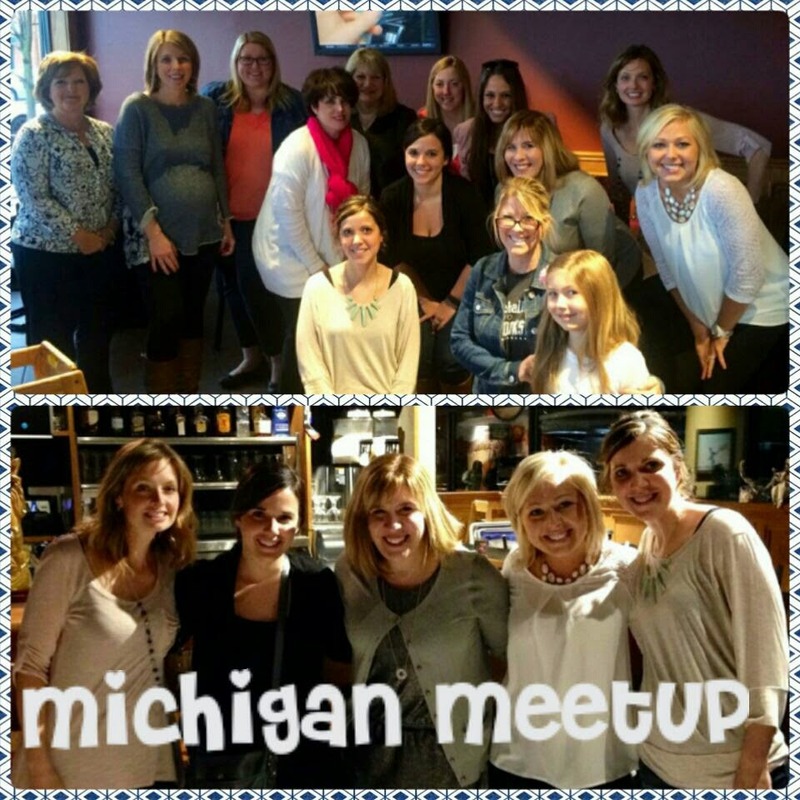 On Monday, I met a bunch of other TpT sellers/bloggers that live in the Metro Detroit area. There were quite a few of us so it was hard to talk to everyone but it was so much fun. It was nice to connect over more than just TpT. We found so much in common and I can't wait to meet up with these girls again. Several of us are going to Vegas which of course makes me even more excited for Vegas. Yay for new friends!!! I was just catching up on some blog reading and one of my friends posted a link to a blog post that she said she could relate to as a SAHM. I clicked to check it out and OH. MY. WORD. It hit SO close to home. I pretty much sobbed through the whole thing. And it is by no means a sad article. It was just that it was pretty much my life in a nutshell. It was what I think and feel but could never say as eloquently as she did. 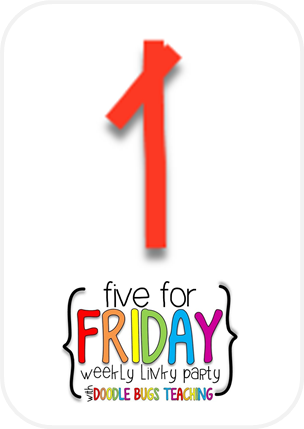 I forwarded it to my husband to thank him for being my 5:30 Hero. Check it out HERE. 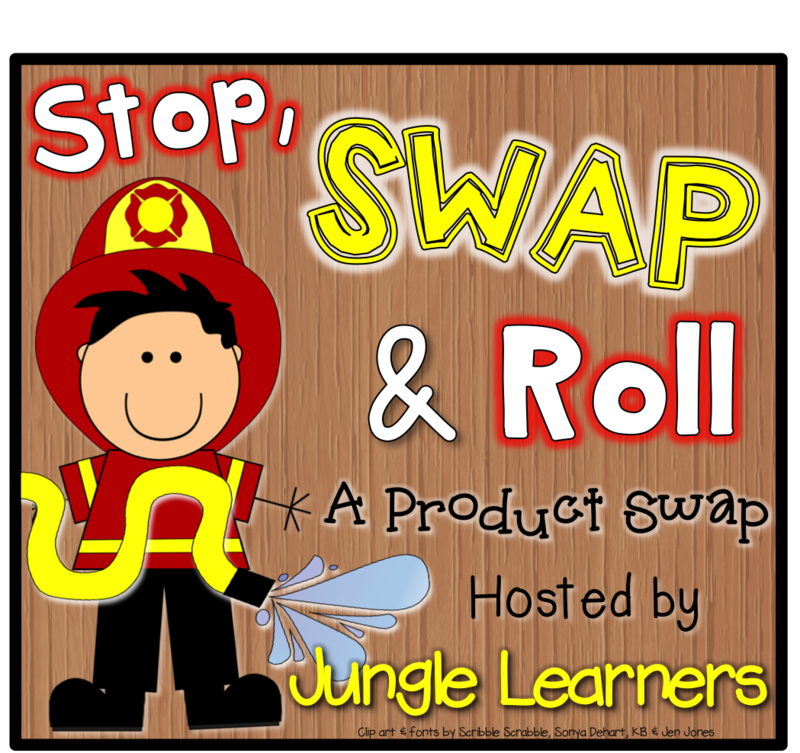 Tomorrow I am participating in Stop, Swap & Roll hosted by Melissa at Jungle Learners. Melissa did an amazing job of pairing everyone up and giving super detailed instructions so we all knew exactly what to do. 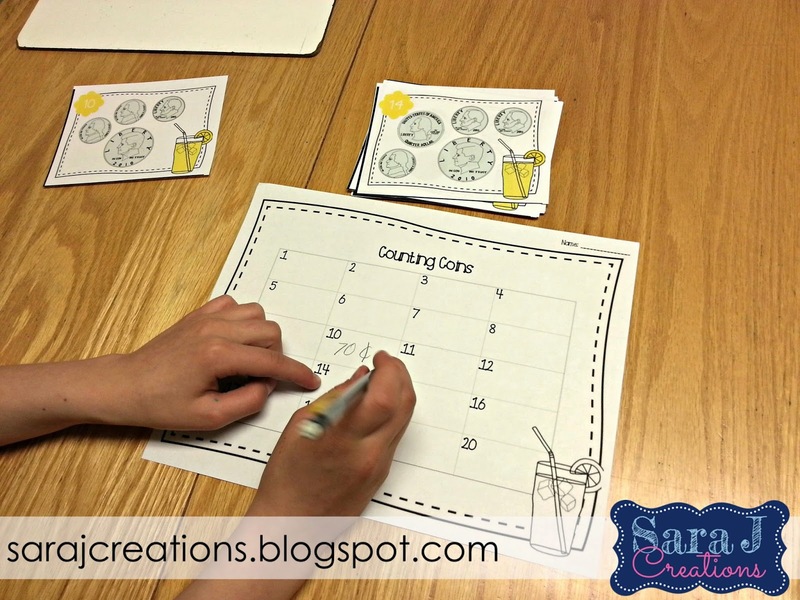 I was paired up with Mrs. 3rd Grade and I chose her Lemonade Stand Math Games. She tried out my Fraction Math Task cards. 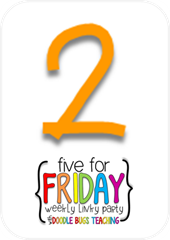 We will be reviewing them, sharing about the product and giving a copy of the product away to a lucky reader. 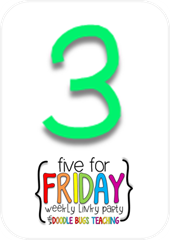 Check out my post tomorrow. Last weekend, my husband and I got the chance to have a day date at the Detroit Tigers baseball game. We share a partial season ticket passage with my parents and brothers so we get to about 9 or 10 games a year. Sunday we decided to leave the girls at home and enjoy some adult time. Let's just say we never made it to our seats. It was a little chilly, a lot windy and it rained a few times. We made reservations at a restaurant in the park that overlooks the ball field. You still have to have a ticket to get in but you can sit there and eat at the buffet for as long as you want. We asked for a seat along the glass so we had prime seats to watch the whole game. We ate and drank more and spent more than we normally do at a game but we figured it was a date and we had no kids so we just enjoyed ourselves. We have another game this Sunday and I think we are going to take the girls...which means I need to make some shirts for them ASAP because I don't think they have any Tigers swag that fits them. 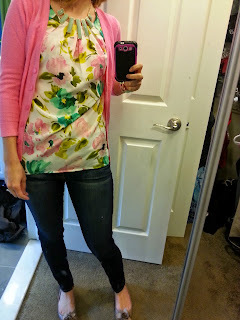 With a new season upon us, I have the urge to get new spring and summer clothes. I wore this to religious ed this week. It is the top that I wore for Easter only a little more casual with jeans. It is the newest thing I own and one of the only outfits left in my closet. I did a crazy lady purge of my closet last weekend. I came up with 7 bags of clothes to donate. So I have pretty much NOTHING left in my closet. I was so sick of shirt that were too short, pants that were too tight and fuzzy balls all over the shirts I wear over and over. I got rid of it all so I am not tempted to wear it or horde it. I told my husband that now when I say I don't have anything to wear, I'm telling the truth! I am so cheap about spending money on clothes for myself. I am always looking for a deal or a clearance price instead of spending money on quality clothes. I also get a lot of hand me downs from my sister who works at American Eagle's headquarters and has tons of clothes. Probably time to be a grown up and add some more pieces to my closet. Sometimes you need to purge in your closet. I should probably work on that this summer. Sometimes it's hard to let go of clothes though if they still fit. I think it is also hard in our profession to justify spending money on clothes but it is a necessity. I do a lot of online shopping and also wait for sales at J.Crew and Banana Republic. Oh my goodness, I love that article you shared. I sent it the hubby too. Your mini meet-up is making me want to do one for the DFW metroplex! It has me all excited for Vegas. Your outfit looks so cute. I NEED new clothes too. Most of what is in my closet I either do not fit into or do not wear regularly. I should probably do the same thing. I would rather spend money on the girls' clothes instead of mine. Because of Vegas, I am going to have to sort something out soon. I hope you have a good weekend. I would have loved to drive over to Detroit for the meet-up, and I considered it, but I would have gotten back here (north of Lansing) way to late. Maybe next time :( We are planning on going to a Whitecaps game this summer in GR. The last time I was in Detroit was for the Jimmy Buffet concert two years ago. I hear you on the clothing this. I have been taking bags and bags of stuff to Goodwill (also where I shop for work pants). I have finally after years of not buying myself any clothes, decided I needed a wardrobe update, and I have been slowly buying nice pieces. Happy weekend!